The increase, set to take effect later this year, is likely designed to push users to move to Office 365 or Microsoft 365 subscriptions. Microsoft plans to raise the price of its perpetually-licensed Office suite by 10% in October. The increases are part of a larger strategy, said Wes Miller, an analyst and licensing expert with Directions on Microsoft. "If you add all of these motions up, and look at other lightly-announced price increases, it clearly points towards encouraging customers that have avoided licensing Office 365, or now Microsoft 365, to...look again," Miller tweeted. Microsoft announced the price increase on its partner network website on Wednesday. 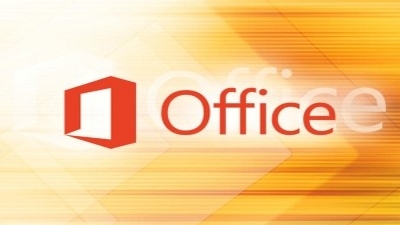 "Office 2019 commercial prices will increase 10% over current on-premises pricing," the company said. According to a separate FAQ (download PDF), the Office 2019 price jump "represent(s) the significant value added to the product over time and ... better reflect costs and customer demand and align with cloud pricing.